The Integrated Skincare program is based on achieving long lasting and comprehensive results by combining state-of-the-art clinical procedures, advanced homecare, and professional treatments. 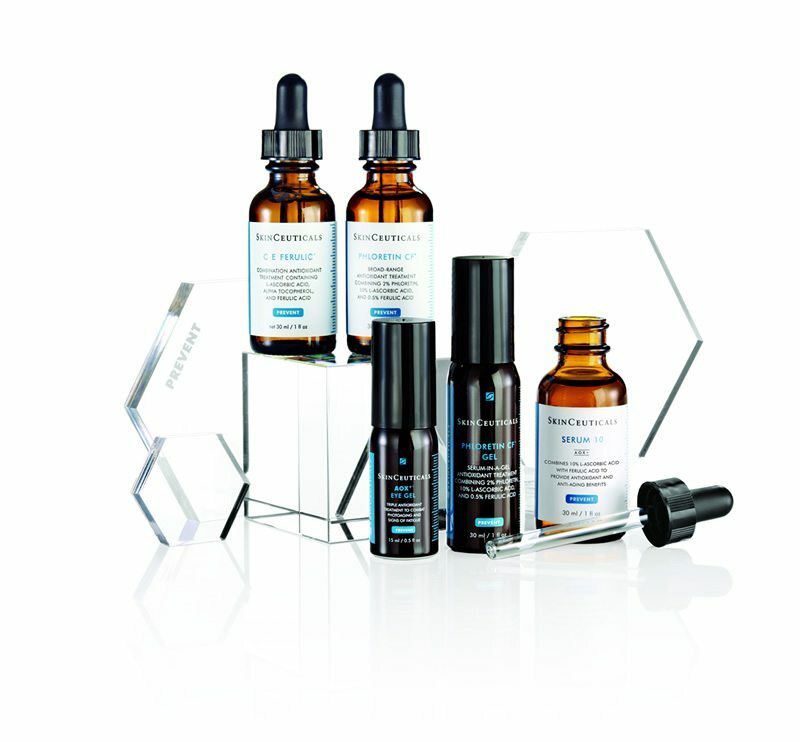 SkinCeuticals advanced skincare products were designed for use before during and after in-office procedures to maximize benefits for the patient and enhance in-office results. 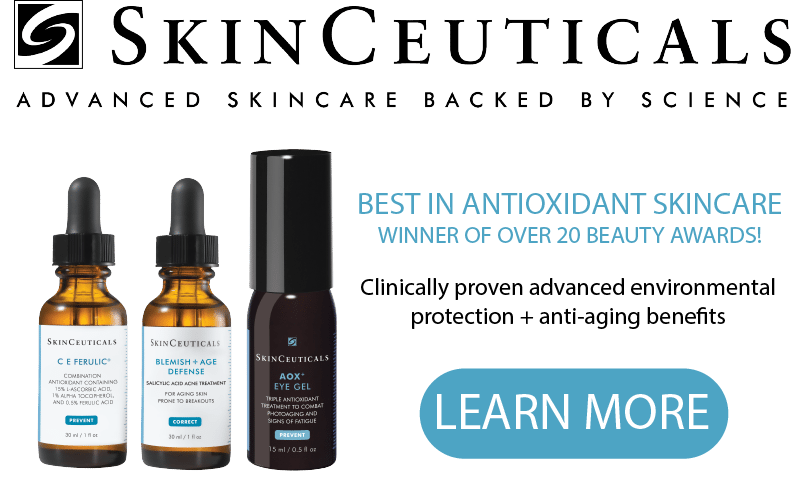 SkinCeuticals provides comprehensive skincare that is clinically proven and features pharmaceutical-grade ingredients. 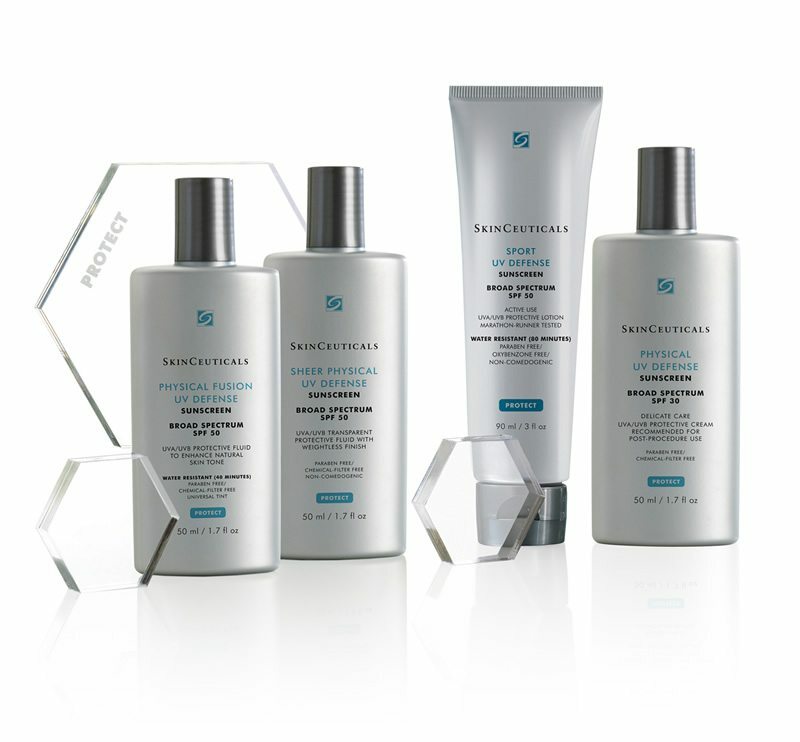 The product line addresses the entire spectrum of skin concerns and is designed to prevent, protect, and correct. 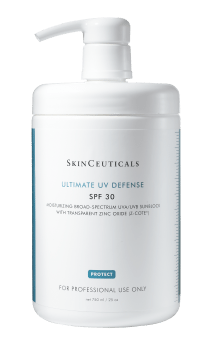 Topical antioxidants provide advanced daytime environmental protection and promote skin’s natural nightly repair. 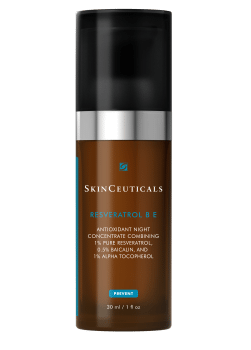 Skinceuticals antioxidants are repair from the inside and offer the most complete environmental protection and outside correction. 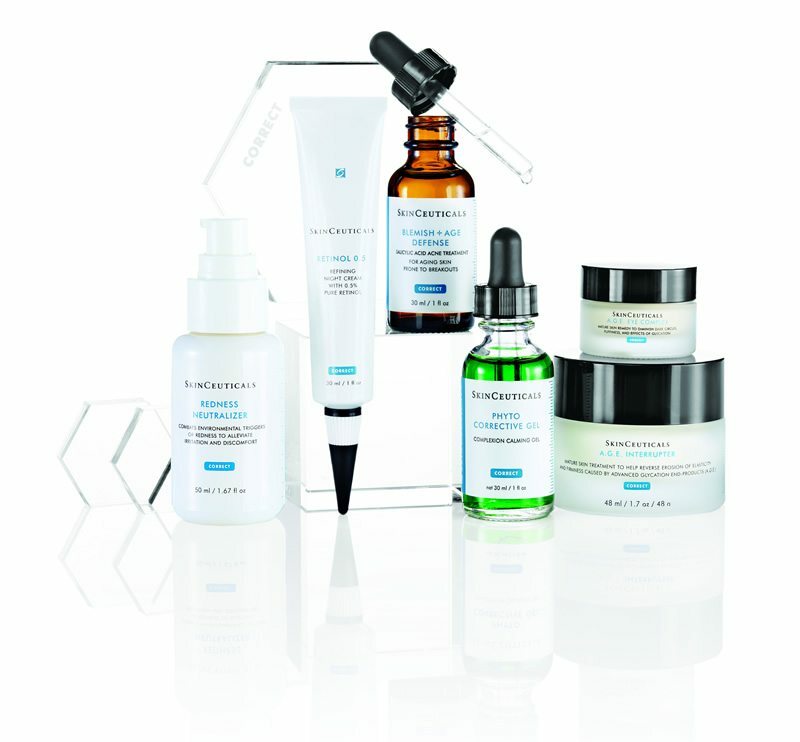 SkinCeuticals corrective products are formulated to repair, lighten, exfoliate, rehabilitate and help restore a healthier and more youthful appearance. 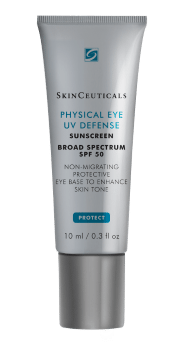 Advanced ingredients correct fine lines, wrinkles, laxity, hyperpigmentation, acne, and more.